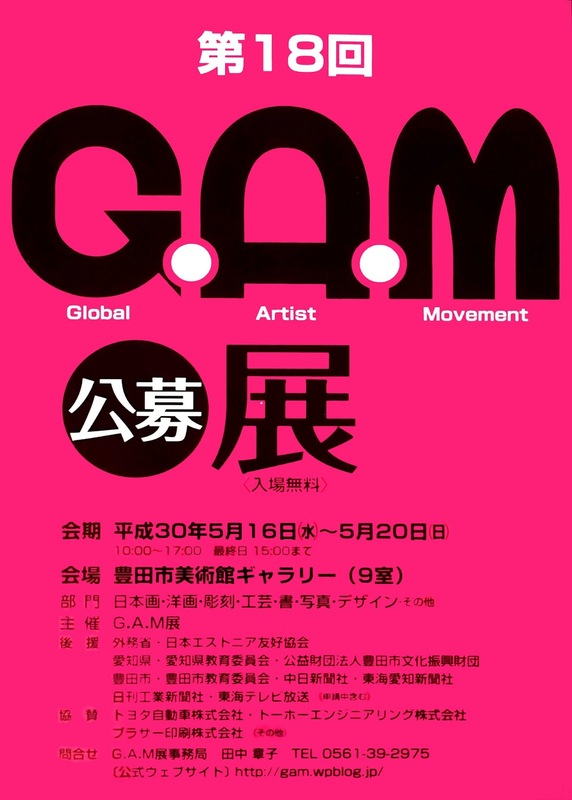 From May 16-20 the Artist Abroad, Denise Buisman Pilger, will exhibit a brand new artwork at the 18th Global Artist Movement (GAM) group exhibition at the Toyota Municipal Museum of Art in Toyota, Japan. 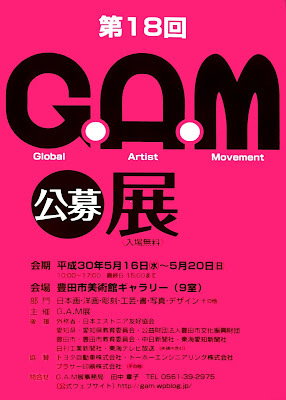 The Global Artist Movement is an organization aiming to promote international exchange rich in creativity and to encourage artistic activities as an international movement. From Wednesday - Saturday the exhibition will be open from 10am - 5pm and on Sunday from 10 am - 3pm. If you wish to meet the artist, she will be in attendance on Saturday morning and Sunday.